Hardwood Planet Flooring provides the highest quality floor refinishing service for commercial and residential spaces in Toronto and GTA. We have provided refinishing services on wood floors for 15 years. 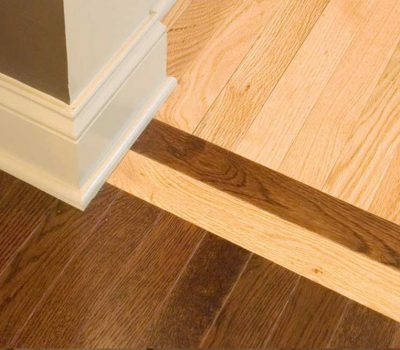 Our products include wood flooring, moldings, coatings and maintenance items. Services include installation, refinishing and repairs. We have the resources and technical expertise to offer a complete sound advice and high quality service. Quality refinished wood flooring is not only beautiful under the foot, it is easy to care for and will last a lifetime. 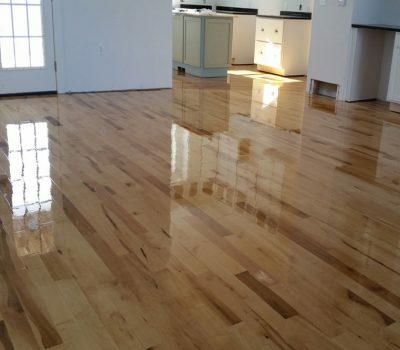 Whether you have existing wood floors that need refinishing, or are looking for to enhance your business or living environment with the new floors, Hardwood Planet Flooring company is the perfect choice for you. We will make sure that all works run quickly, professionally and with minimum distraction to your lifestyle. 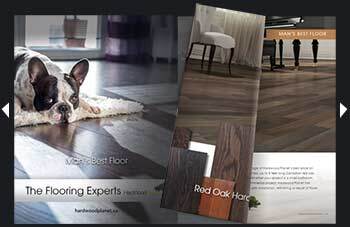 Contact us for a quote on your next flooring project! 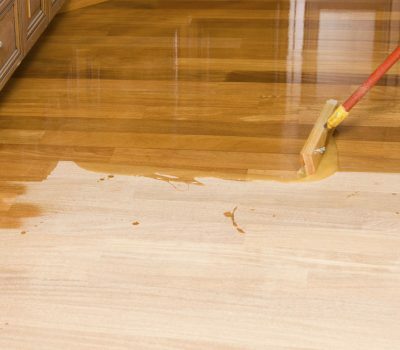 We start the refinishing process by sanding your wood floor to remove any depressions or “dings” to create a smooth foundation to assure the best adhesion of the urethane varnish. Moving on the finer sandpapers, we remove all scratches from the initial sanding. Because we use different machines for the main floor and edges during the third stage of sanding, we buff the floor with a screen to bring the edges and main floor together before applying stain or urethane. Following all sanding and buffing, we employ the most torough cleaning process to remove all dust that could impair the final finish quality. Next, we apply 4 coats of high-quality commercial grade urethane. 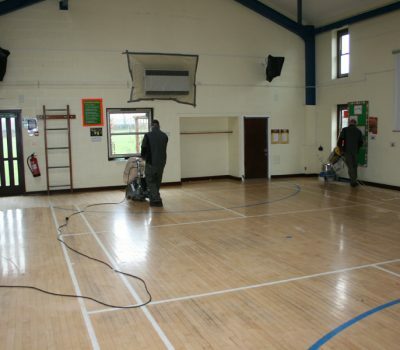 Before applying the final coat, we will buff the wood floor to creating the smoothest surface possible. Bring your old floors to life or give your new floor a glow. 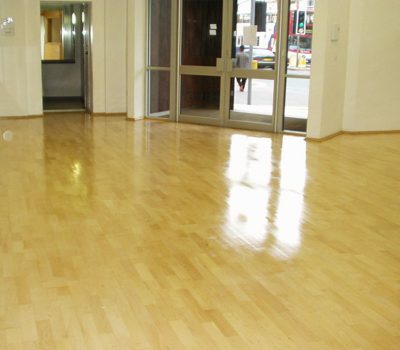 No matter what the condition of your floor or the type of timber, let us turn it into a stunning polished floor. 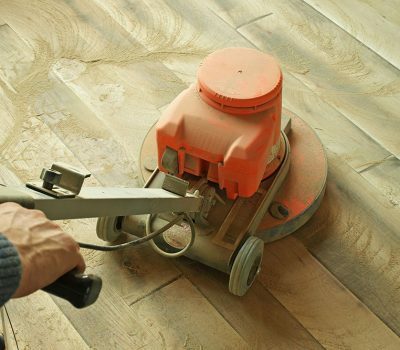 Sanding an existing wood floor usually consists of (2 – 4) passes. 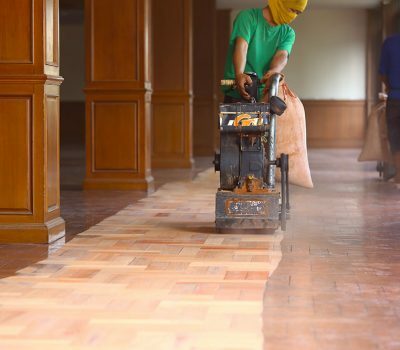 Each pass is done with a different grit of sand paper, with a final pass using very fine 100 – 120 grit, depending on the type of wood being sanded. We stock sandpapers with grits of: 16, 24, 36, 40, 50, 60, 80, 100 and 120. Our professional refinishers select the proper combination of sandpapers needed for the job.